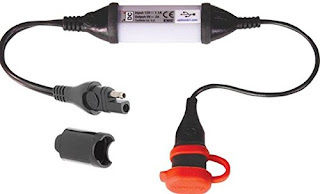 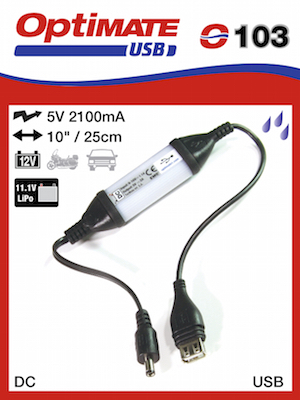 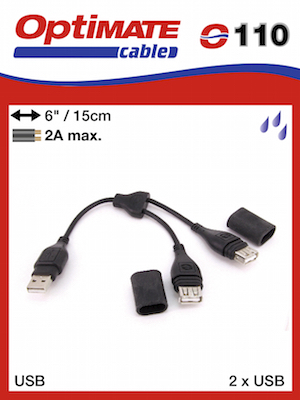 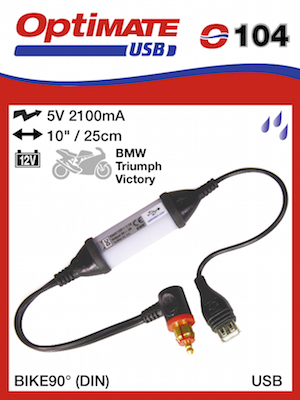 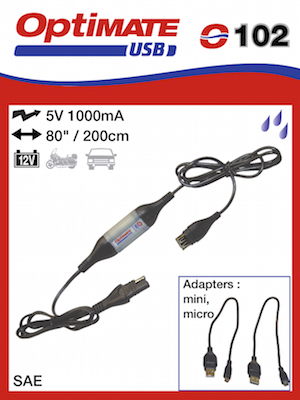 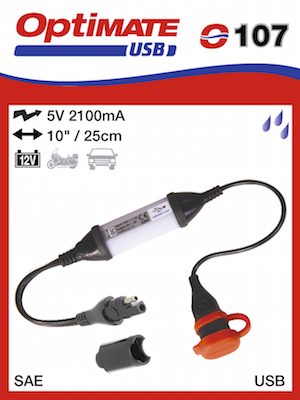 Intelligent Weatherproof USB Charger with Sae Connector for your motorcycle. 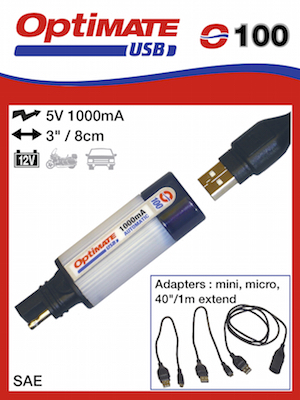 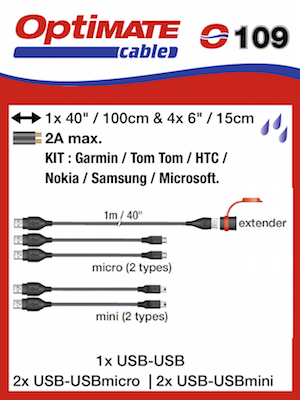 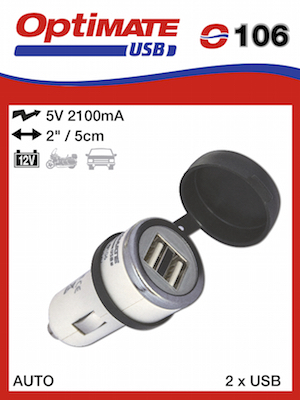 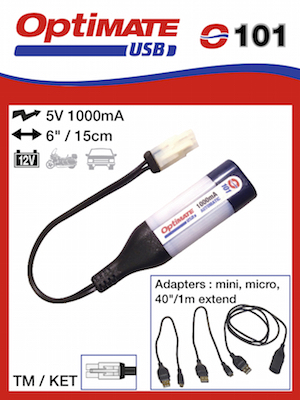 Premium USB charger designed by TecMate. 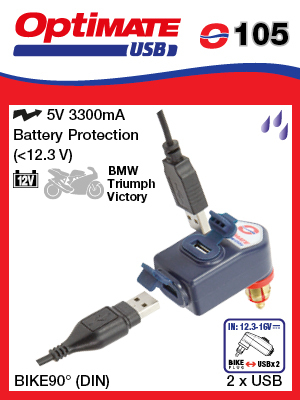 3 year limited warranty.